I struggled to write my first article for this blog, and I think it was because I didn’t take the time to introduce myself and what I want to accomplish before I dived into politics and RJ. While the personal is political, I thought it was important to flesh out who I am and provide context for what I’ll be writing for the ChoiceWords Blog. I’m currently in my second year of studying social work at the University of North Texas. I chose social work because I like to consider myself a big picture thinker. I have empathy and compassion for individual situations, but I’m also naturally drawn to looking at the systems that are causing the problem. In theory, this is exactly what social workers are supposed to do, so I chose to study it in college. For a while I regretted my decision and even considered changing my major, but a few things happened that made me change my mind. For one, I met some amazing social workers that were doing big things in activism and policy, and they encouraged me to continue in the profession. 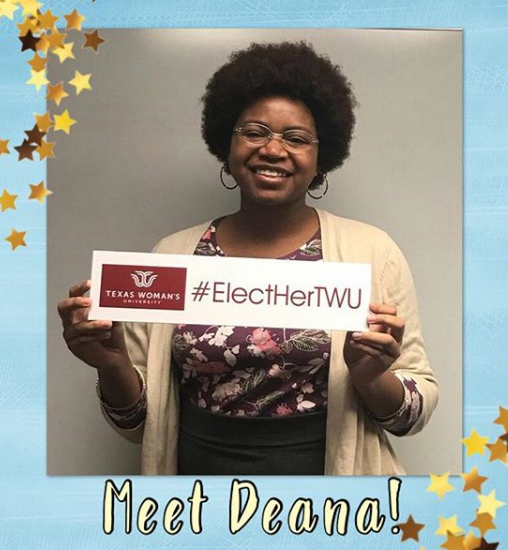 Second, I got involved with the Texas social work association on a political committee, and the opportunity has allowed me to get involved with writing, organizing, and even giving a speech! Finally, I had the chance to read through the social work policy planks for a class assignment. Almost every policy that the national association endorses lines up with my personal ideologies, and it made me more confident that social work is right for me. One of those policies is reproductive justice, and I’m grateful that whoever wrote it has a clear understanding of the framework and articulated it clearly. I first learned about reproductive justice when I met my good friend Leslie Lopez in college. She gave me information about the framework, as well as providing me with great books, articles, and other first-hand sources. I got involved with the organization that she created, Reproductive Rights Organization of Student Educators, and now I can’t stop talking about the connection between reproductive justice and every social justice movement that I see. Reproductive justice gives me the means to articulate issues I didn’t have the words for before, and the creators and activists who use this framework look like me and do work that benefits families and communities like mine. I work to make sure that all of my advocacy and activism is done within a reproductive justice framework. As a Black woman in Texas, it seems that there is always more to learn and more work to be done in the realm of reproductive rights and justice. It was last year that I was taught what a crisis pregnancy center was, what the Hyde Amendment was, and exactly how an abortion procedure is done. Most of this education has come from Twitter, conferences, and discussions with the people around me. Discussions about a lack of comprehensive sexual education and an information desert when it comes to reproductive health are usual for me, but I’m realizing now that I can be part of a movement that changes all of that. I hope that through the ChoiceWords Blog and my chapter work with URGE, I can provide a new perspective on social justice topics like reproductive justice, economic inequality, Black feminism, and more. While doing this work on my college campus and in my community is important, I also want to make the best of the platform that is given to me here by URGE. I want to use this blog and my written words to make people reconsider their perspectives, and draw connections between our everyday experiences and the systemic solutions of reproductive justice in all realms. I believe that when only when working class people are educated and mobilized can we make radical and lasting change to our society and political systems. 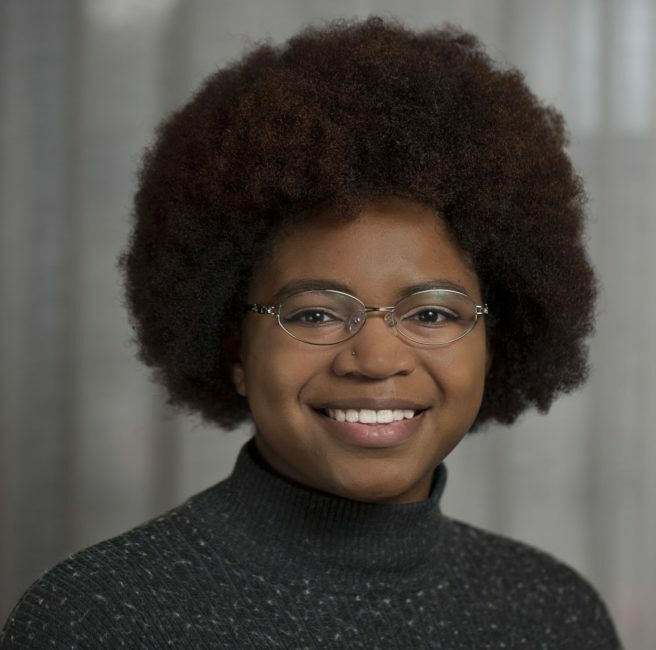 When I am not facing writer’s block trying to write articles for this blog, you can find me tweeting about my experience as an activist in training and college student here. I’m very involved in politics, and I’m working hard to make reproductive justice more well known and endorsed in Texas politics, both state and local.